We have entered into an era of 360-degree videos where the market is going to revolutionize with the latest trends or stunning photography and videography. Things have been changed a lot with advancements in technologies and by observing such changes now manufacturers are trying to design latest products for user’s assistance in the creation and viewing of spherical 360-degree videos. If you are searching for a 360-degree video recorder camera then it is the right place to get best reviews about one latest unit. 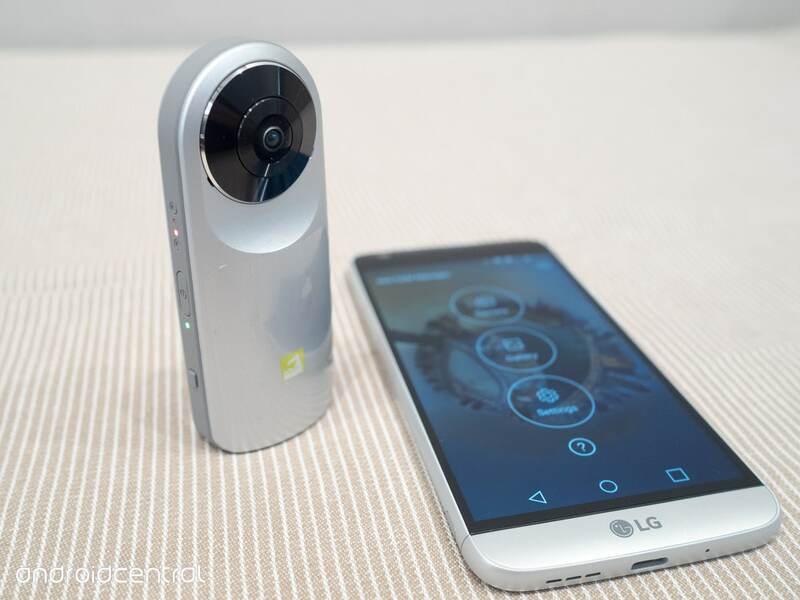 During the very first announcement for LG 360-degree camera, the company heads also gave an indication that it will be releasing with a number of companions. 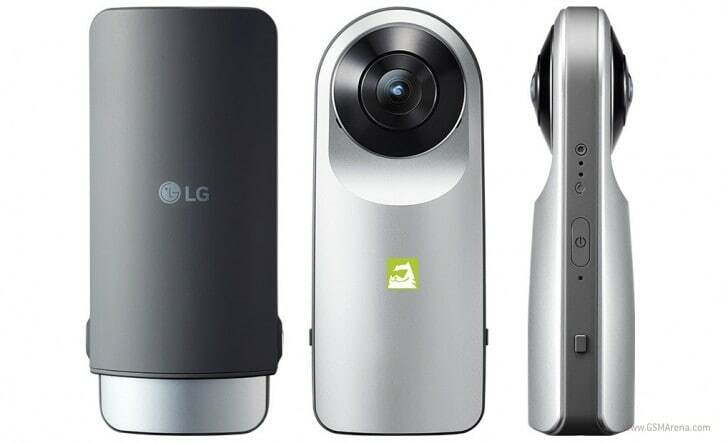 Although most of 360-degree video and photography lovers had not developed high hopes about these new accessories as the market was already flooded with so many VR headsets, the powerful and promising features of LG 360-degree camera got awesome responses from the market. Till now you might have seen the old VR headsets that work only with LG G5 but the biggest benefit of this recent launch is that it is compatible with non LG Android phones and iOS devices too; you can easily manage this system with LG friends managing application that works like best companion for your needs. The first appearance of this camera unit will definitely bring a smile on your face with its compact design and very lightweight construction. It will give you a feeling that you are now going to enter into the dreamy world of 360-degree videos. If you compare it with other competitors then it will look somewhat like Ricoh Theta camera unit where a plastic sheet uses to slide comfortably on lenses while protecting them from slipping off your pocket. Whenever you need to shoot a new video, you can simply click on the camera button provided on the panel. Experts suggest that it is much better to mount this camera unit on a flat supporting surface instead of holding it manually because stability will be more in the first case. You are also free to control it from distance mode using a Friends Manager App and the best thing to note is that it can be connected to any compatible smartphone using Wi-Fi and Bluetooth features. You need to press long for capturing a 360-degree video with this camera, whereas still images will work with short press and it is possible to adjust camera settings manually to get customized results. 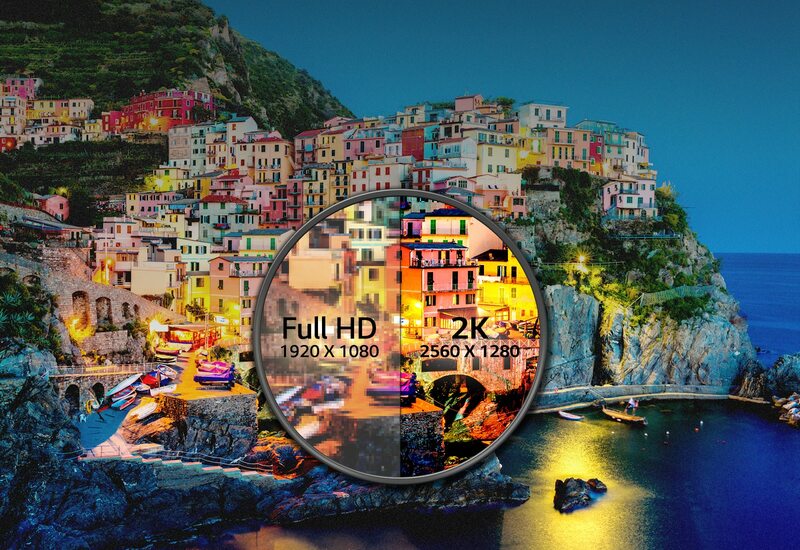 The app of 360-degree camera unit also possess some preset modes as like Night mode; you will be able to make adjustments between manual control options along with balance adjustments, shutter speed and ISO ranging. You will love to capture photographs as well as videos with this advanced camera unit at wedding receptions, parties and at outdoor events with friends. There are lots of things to explore with LG 360-degree unit and its amazing camera clarity will never let your memories fade out. Those who are selfie lovers can prefer to use this compact and easy-to-use camera unit for capturing everything in a stunning way. As far as we are concerned with the video quality of of device, there is no doubt to say that its results are outstanding when you view all captured stuff on smartphone. Although its video quality and color adjustments are not better than Ricoh Camera unit, for photographs that are taken at 180-degree mode instead of 360-degree mode, it is a perfect choice. You will be able to have crazier pictures on your adventure oriented tours and it will never let you stop doing fun. There are two buttons on the device; one is the power button and another is the shutter release button. The easy to use cap managed application will let you do anything you want on your captured videos as well as photographs. For making connectivity with Android and iOS, it is possible to use this incredible application. If you want to transfer your collection of captured shots and videos to some other device then use Wi-Fi and Bluetooth features. For full spherical effect prefer to share photos on Google Street view or on Facebook. If we talk about the price tag then $200 is really cheaper as compared to other camera units present in the market. This camera unit is suitable for beginners as well as professionals and the best thing to note is that its lightweight and compact design allows users to handle it properly. It provides you lots of controls and easy managing features so without any doubt it is a must buy product that will definitely serve for your 360 degree capturing needs.